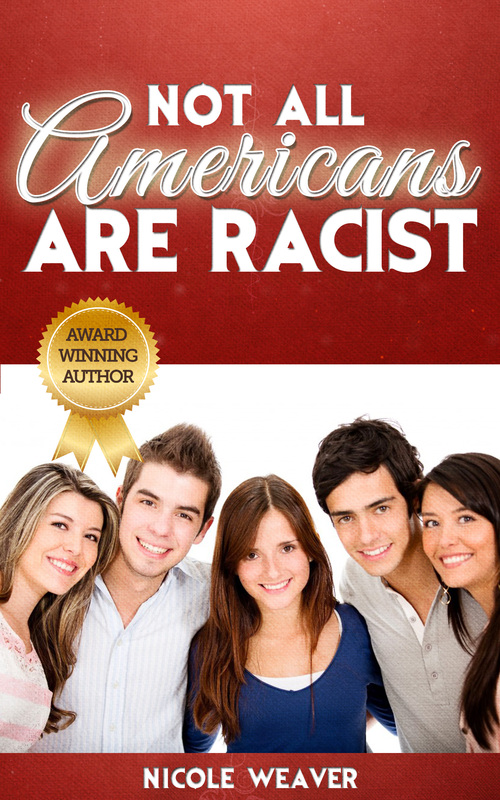 Bill O’reilly, Leave the Book Writing to the Experts! I have nothing against Bill O’Reilly. I know the dude bloviates about everything under the sun, but I honestly think he should leave the book writing about Jesus to the experts. Hey Bill, you have no shame! My daughter Michele was fortunate enough to be cast in the upcoming webseries Bennington Gothique. The producer, Gregory Connor, has a very impressive background. He agreed to speak with me about the series. Can you tell our readers about your background? What led you to become a producer? I’m originally from Washington, D.C. I received a BFA in Dramatic Writing from Tisch School of the Arts at New York University and an MFA in Directing for Theater, Video and Cinema from California Institute of the Arts. My background is more in the creative realm than producing. I’ve taken the role of Producer to get my work produced and will gladly relinquish it to someone else as we progress. It’s been a great learning experience – laying a foundation for the production. At CalArts, we were required to take classes in all disciplines, not just directing. We had acting and cinematography classes. As a director, you need to speak the language when explaining your vision. Therefore, it’s helpful to know what your producer is facing when planing production. I understand you have also written music. For a period of time, I really got into producing music at home. Into the wee hours, I would use music samples to create songs and even did vocals. 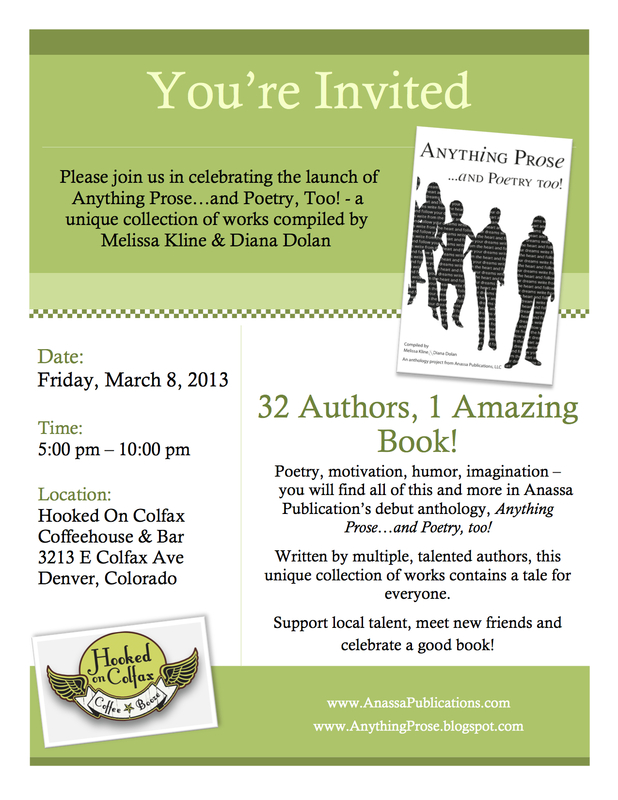 It was another creative outlet – one that I had only scratched the surface of previously. This led to me shooting a couple of music videos. I was nominated for a Grammy for Best Long Form Video. I directed a music video, “Melinda,” that was featured on a video album, Where’d You Hide the Body, by singer James McMurtry. The video is available on iTunes. I attended the Grammys. It was sort of surreal and definitely a high point in my career. What is the inspiration behind the webseries Bennington Gothique? What is the series about? I’ve always been a horror fan, especially old school horror like the films produced by the Hammer Studios in England. I’ve also been a fan of daytime dramas like Edge of Night and Guiding Light. When the original Dark Shadows series premiered, I was quite young, but knew I loved the series. That adoration has always stayed with me. 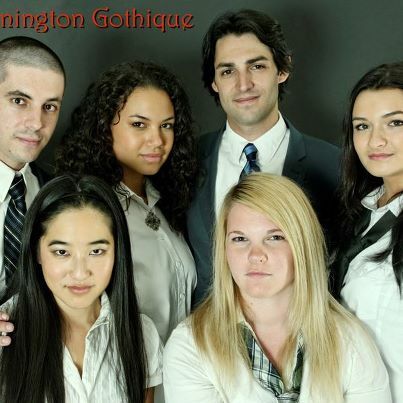 I knew that I wanted to do a series that combined horror/suspense with romance as Dark Shadows did, but with a modern sensibility and my own voice.Bennington Gothique is centered around Bennington House, an exclusive boarding school for girls. Angela Wentworth has learned that she is adopted and the answer to her parentage lies at Bennington House. She enrolls and encounters mean girls, cute boys (there is an all-male prep school nearby), ghosts, witches and vampires. Can you tell us why many producers are filming webseries? What do you hope to accomplish with the series? Are you hoping a major network will pick it up? I think producers are attracted to webseries because of the control that you have every step of the way. It’s usually a group of creative friends who want to work unencumbered by the studio system to create their vision. Also, your audience potential for the web is huge. Ultimately, for me, it’s about entertaining people and storytelling. The greatest compliment an artist can receive is someone giving their opinion, whether positive or negative, about their work. It means that person took time to think about your work. If a major network came caling, that would be fantastic. For now, I’m focused on making Bennington Gothique the best it can be for potential viewers and with the cast and crew that I have assembled it will be. It is still under construction and will launch soon. Thank you for taking time out of your busy schedule to do this interview. Good luck! 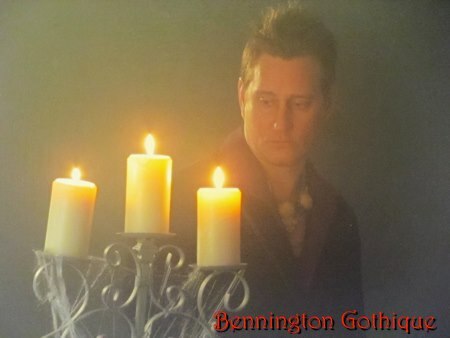 Article first published as Interview: Bennington Gothique Webseries Producer, Gregory Connor on Blogcritics. I believe it is a good idea to give teachers ample opportunities to receive feedback on techniques that will enhance learning for all students. However, one must keep in mind not all schools are created equal. Consequently, school districts have a monumental job in figuring how they should implement and measure effective teaching. Imagine working in a school where most of the students get very little support from home. Is it fair to assume teachers are not effective because students do not fare well on standardized tests? On the other hand, what happens in a school where students get ample support from home? Research has shown that there is a huge correlation between student achievement and parental support. Even though, it is a great idea to measure teacher effectiveness, but we must consider all the facts before moving forward. There is one more important factor that I think is critical in helping teachers become effective leaders. To set students up for success a teacher can’t do it alone. He or she needs the support of the principal. The principal sets the tone. During my 25 years of teaching, I experienced firsthand what it is like to have a bad principal. Teaching is hard, and it becomes more challenging when you get very little support from administration. A little bit of encouragement from a caring principal goes a long way. I have a great amount of respect for Mr. Gates and his dedication to support the Measures of Effective teaching, or MET, project. Go here to find out more about the MET project. Article first published as Bill Gates and Teacher Effectiveness on Blogcritics.